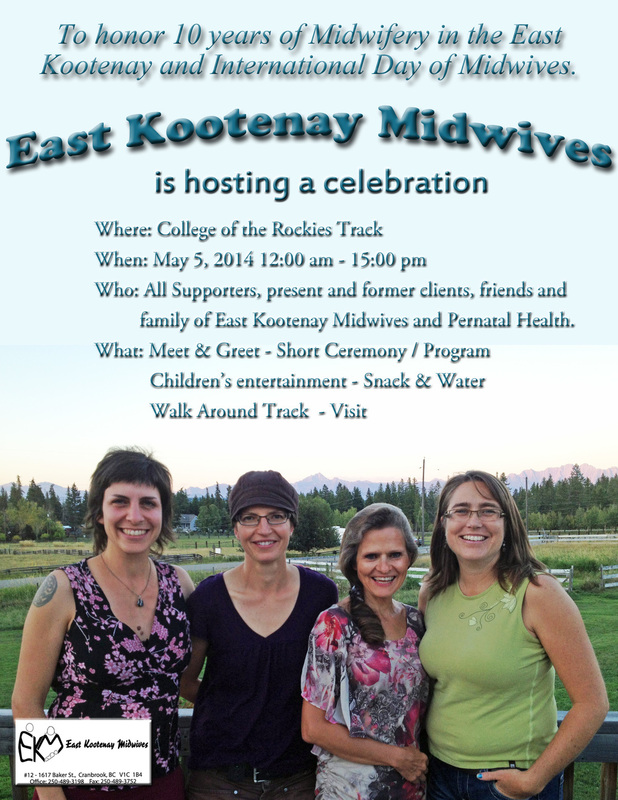 The East Kootenay Midwives were formed in Cranbrook in 2004 and consist of three dedicated, passionate registered midwives: Carolyn Thibeault, Jane Blackmore and Sivan Bar-Sever. During your prenatal care you will have a chance to get to know your midwives through a more personalized approach. We offer 30-45 minute prenatal appointments and choice of birthplace (home or hospital). See our FAQs page for more information and feel free and contact us if you have more questions.